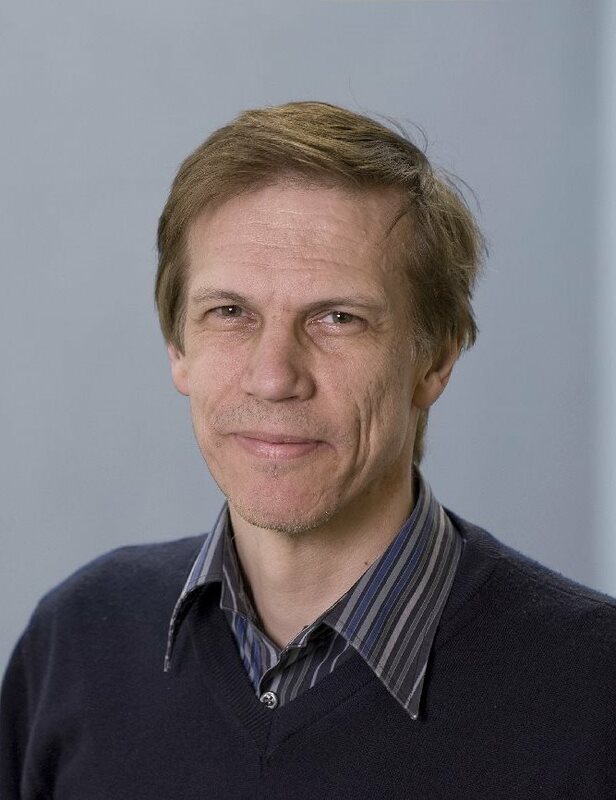 We are pleased to announce the keynote speakers for the 2014 British Machine Vision Conference are Luc van Gool, of ETH Zurich, and Fei-Fei Li, of Stanford University. Abstract: We tend to go after the best possible algorithm to do X. But we also observe that some methods to do X are better at dealing with certain cases, and others with different cases. This begs the question whether we really need to arrive at one, single 'ueber-algorithm' for X? We explore examples where some relatively cheap pre-processing allows us to select a method that is probably best at handling the particular image / case at hand, and then to apply that specific one method among several alternatives. The extra cost is limited. As memory gets cheaper, the cost of keeping the code of several alternative methods available is affordable. Such winner-uses-all approach is also efficient, as one only needs to run the cheap pre-computation to select the appropriate method and then to apply the one selected method. We give examples from diverse areas, as diverse as texture synthesis, super-resolution, and 3D reconstruction. Biography: Luc Van Gool is full professor for computer vision at ETH Zurich and KU Leuven. He has worked on different aspects of computer vision. His experience includes texture analysis and synthesis, 2D and 3D object (class) recognition, action recognition and gesture analysis, and passive and active 3D and 4D shape acquisition. He has been a member of the editorial boards of several major computer vision journals, incl. the Int. J. of Computer Vision and the IEEE Trans. on Pattern Analysis and Machine Intelligence. He currently is on the boards of Machine Vision and Applications and the ACM J. on Computing and Cultural Heritage. He also is an editor-in-Chief of the Journal Foundations and Trends in computer Graphics and Vision. He has served in the Program Committees of several major international computer vision conferences. He was Program Chair of the International Conference on Computer Vision 2005 (Beijing) and General Chair of the same conference in 2011 (Barcelona). He will also act as General Chair for the European Conference on Computer Vision 2014 (Zurich). Abstract: More than half of the human brain is involved in visual processing. While it took mother nature billions of years to evolve and deliver us a remarkable human visual system, computer vision is one of the youngest disciplines of AI, born with the goal of achieving one of the loftiest dreams of AI. The central problem of computer vision is to turn millions of pixels of a single image into interpretable and actionable concepts so that computers can understand pictures just as well as humans do, from objects, to scenes, activities, events and beyond. Such technology will have a fundamental impact in almost every aspect of our daily life and the society as a whole, ranging from e-commerce, image search and indexing, assistive technology, autonomous driving, digital health and medicine, surveillance, national security, robotics and beyond. In this talk, I will give an overview of what computer vision technology is about and its brief history. I will then discuss some of the recent work from my lab towards large scale object recognition. I will particularly emphasize what we call the �three pillars� of AI in our quest for visual intelligence: data, learning and knowledge. Each of them is critical towards the final solution, yet dependent on the other. This talk draws upon a number of projects ongoing at the Stanford Vision Lab. 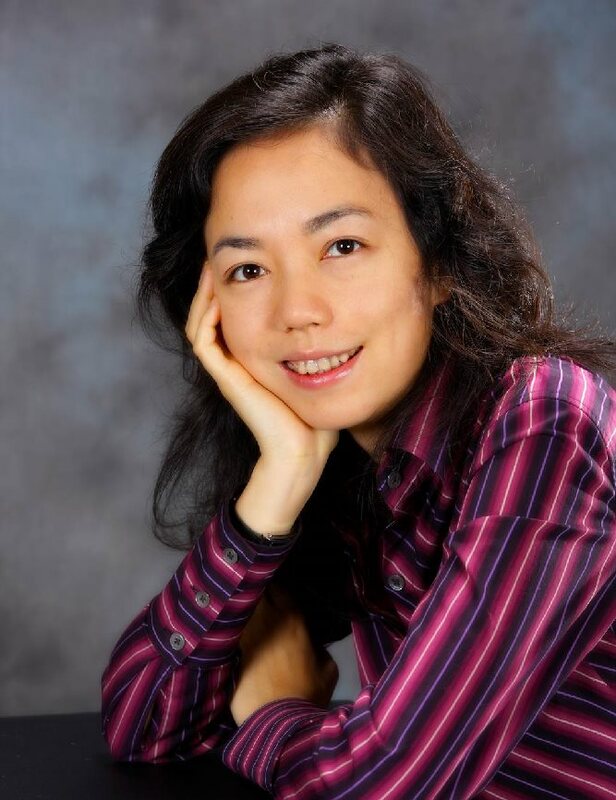 Biography: Fei-Fei Li is an associate professor at the Computer Science Department and the director of the Vision Lab at Stanford. Prior to joining Stanford, she was on faculty at Princeton University (2007-2009) and University of Illinois Urbana-Champaign (2005-2006). Fei-Fei obtained her B.A. degree in physics from Princeton in 1999 with High Honors, and her PhD degree in electrical engineering from California Institute of Technology (Caltech) in 2005. Fei-Fei's main research interest is in vision, particularly high-level visual recognition. In computer vision, Fei-Fei's interests include image and video classification, retrieval, and understanding. Some of the most recent work in her lab relates to fundamental technological problems related to large-scale Internet data, mobile computing, machine learning and artificial intelligence. In human vision, she has studied the interaction of attention and natural scene and object recognition, and decoding the human brain fMRI activities that are known as "mind reading" of the brain. Research by Fei-Fei and colleagues have appeared in top-tier journals and conferences such as Nature, PNAS, Journal of Neuroscience, CVPR, ICCV, NIPS, ECCV, IJCV, IEEE-PAMI, etc. In addition, research from Fei-Fei's lab have been featured in New York Times, New Scientists and a number of popular press magazines and newspapers. Fei-Fei is a recipient of the 2011 Alfred Sloan Faculty Award, 2012 Yahoo Labs FREP award, 2009 NSF CAREER award, the 2006 Microsoft Research New Faculty Fellowship and a number of Google Research awards. Abstract: In this tutorial, I will focus on image recognition using image-based models. The key to the successful application of machine learning methods to image understanding tasks is devising appropriate representations of images. Here, I will review four different representation flavours sampling form the past fifteen years of research: handcrafted features, kernel embeddings, representation obtained by learning a discriminative metric, and, lastly, representations from deep learning. I will stress three key factors of good representations. The first one is power, that is their ability to achieve strong recognition performance in applications. The second one is speed, which for example impacts our ability to learn new visual concepts on the fly, upon a user's request. The last one is compactness, which determines whether large datasets can be stored in small amounts of memory, for example in RAM for fast access. Example applications to large scale indexing, recognition, and retrieval will be demonstrated. 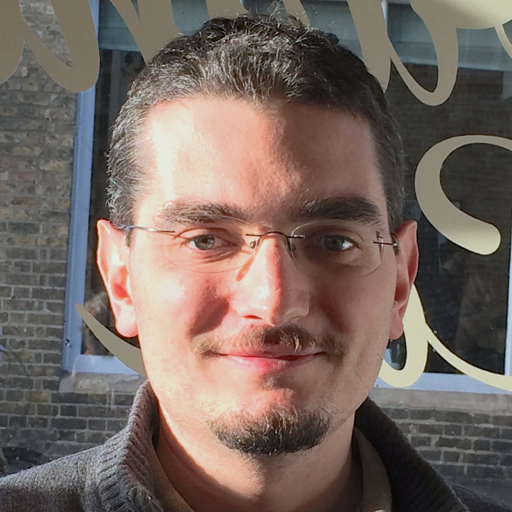 Biography: Andrea Vedaldi is Associate Professor in Engineering Science at the University of Oxford since 2012. His research focuses on the automatic interpretation of images and related problems in machine learning and large scale optimisation. He is author of more than forty papers in major computer vision and machine learning conferences and journals, as well as leading author of the VLFeat computer vision library. From 2008 to 2012 he was postdoctoral researcher and junior research fellow at the University of Oxford, supported by the Glasstone Research Fellowship in Science and the New College W. W. Spooner Fellowships. He is the recipient of the PhD and MSc degrees in Computer Science from the University of California at Los Angeles in 2008 and 2005 respectively (outstanding PhD and MSc thesis awards), and of the BSc degree in Information Engineering by the University of Padua in 2003.